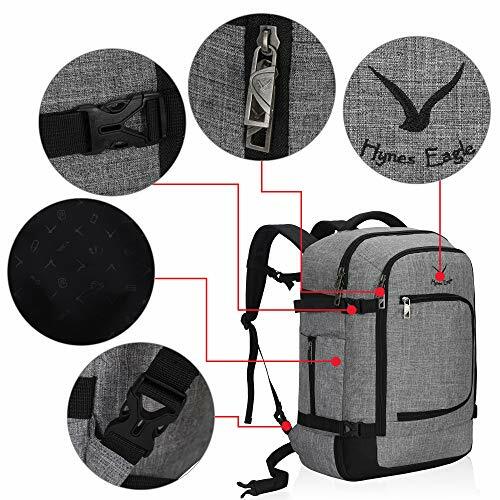 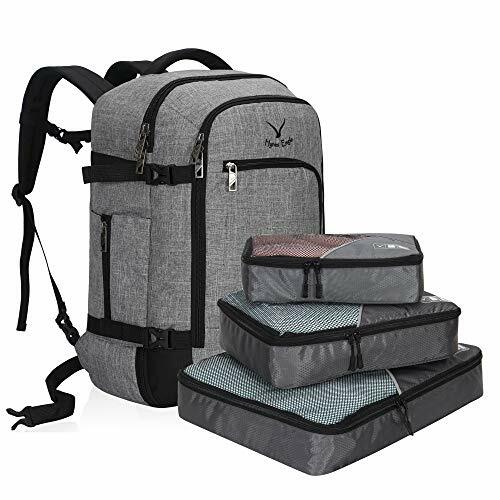 Description: Hynes Eagle carry on backpack is made of premium quality polyester, this convertible travel backpacks is durable, and has a large capacity to carry a laptop or luggage. 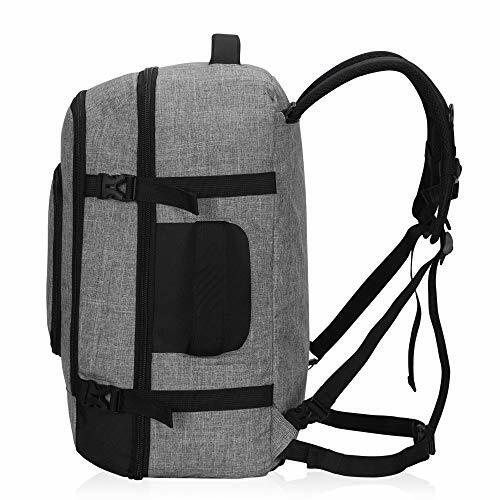 Lightweight but compact enough to carry your luggage for long traveling. 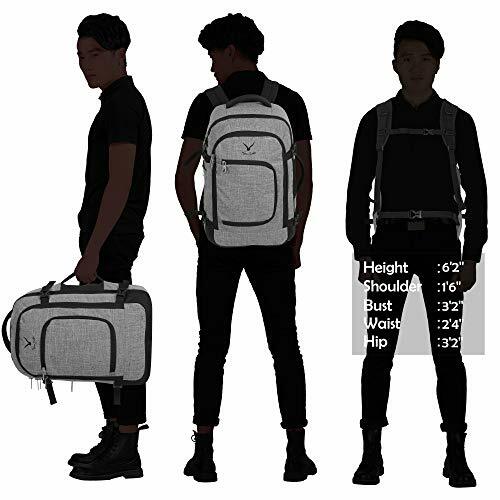 It’s a true hands-free carry on. 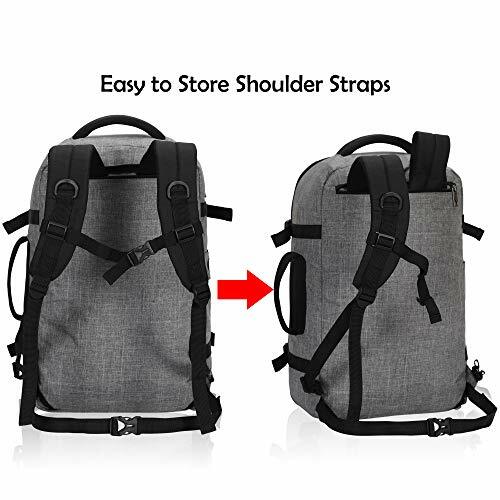 It converts from a duffel to backpack in seconds. 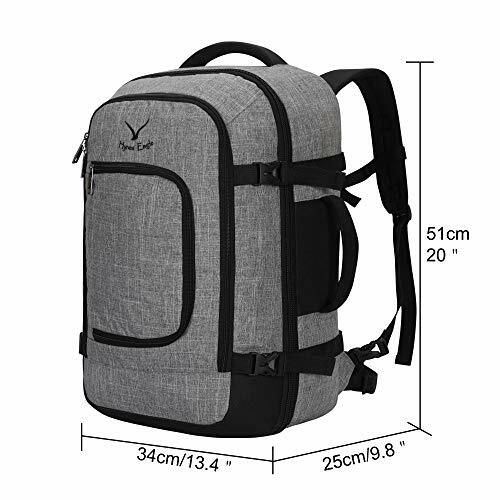 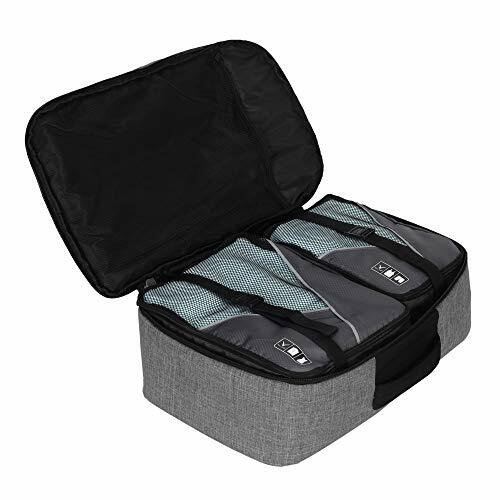 It has 1 front zipper compartment for small items, 1 middle compartment for laptop and 1 back compartment for your clothing and necessities.